Westwood's top restaurants have a spread for you! BIBI \’bee – ’bee\ (n) family nickname for sweetheart. Bibi'z serves up exciting dishes and unique ambiance. Every dish is created using only the freshest, finest ingredients. We strive to use local New Jersey, New York and Pennsylvania organic farms for our produce, poultry and dairy. Welcome to our contemporary Hanami, an experience like no other. An inviting and magical environment complete with the freshest and most unique sushi, traditional Chinese dishes, and incredible tea blends. ​What began as a labor of love has emerged as a trendy destination in the heart of Westwood. Jack’s Café uses the freshest and finest ingredients including freshly-caught seafood, fresh produce and top-quality meats and provisions. MEZZA prepares authentic Mediterranean cuisine with a modern touch. The sight of the artistic presentation of our appetizers, entrees, and desserts will entrance you. When our attentive wait staff serves your selection from our new menu, you’ll immerse your palate in the delicious tapestry of flavors of dishes prepared with only the freshest ingredients. Caffe Anello is an open kitchen restaurant where your food is prepared upon order. The inspiration of our restaurant was a trip to Tuscany in 2010. Our pastas are cut fresh daily, the mozzarella is pulled from curd two hours before dinner service. Chef Jane took her love of baking to French Culinary Institute (FCI) in NYC, where she received her degree in pastry art and joined the pastry team at Three-Michelin starred restaurant "Eleven Madison Park". She developed a passion for desserts and went on to expand with Danny Meyer's Union Square Hospitality group, legendary "Le Cirque" NYC, Le Cirque Holland America, Cosmopolitan Hotel and Caesars Palace in Las Vegas. She ventured out to Mediterranean restaurant "Estiatorio Milos" as Corporate Pastry Chef. She returned to NYC in 2013 as a Executive Pastry Chef at world finest Japanese flagship restaurant. 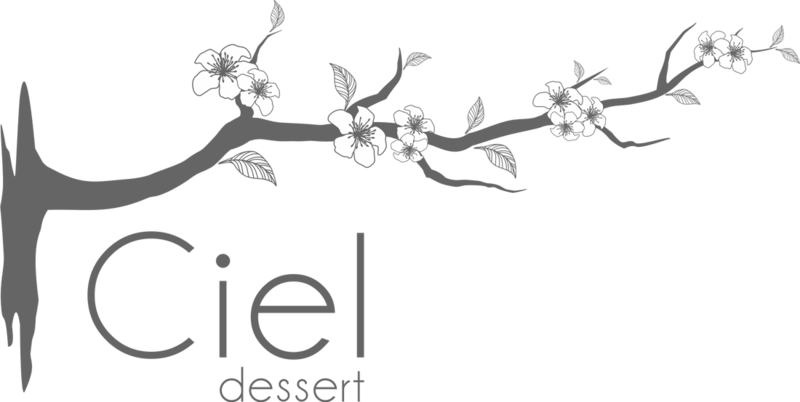 Now as Executive Pastry Chef at "Ciel", she creates New French and seasonal desserts with classic techniques. Chef Jane's dessert menu is reinventing upon her experiences, travels and dedication to natural ingredients. Every year we serve about 150,000 customers, many of which are regulars. We were ranked "Best Fries" in Bergen county by the Bergen Record. They say the best BBQ comes from the South. Kimchi Smoke is from a place called Seoul, TX. We incorporate wood smoke in all its glory, but our true smoke comes from the sown blood, sweat, and tears from our forefathers and past trailblazers who sacrificed themselves for future generations. We at Conrad's Confectionery believe in making the very best chocolate confections and ice cream that you have ever tasted. We stand by our superior quality with time tested proven techniques of candy manufacturing. This charming and quiet oasis offers a place to escape the hectic place of life and enjoy lunch, traditional afternoon tea or maybe just a delicious scone in a relaxing setting. 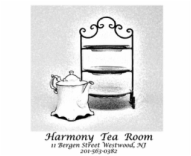 Rated as one of the top ten tea room in New Jersey according to teamap.com. ​Your best local destination in Westwood and Bergen County for gourmet fondue. 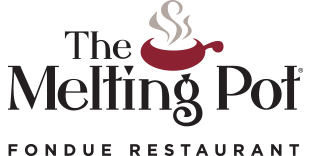 From artisan cheeses flavored to perfection and crisp salads with signature dressings to custom entrées and decadent chocolate fondues. 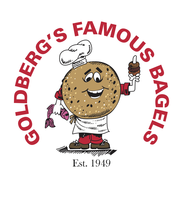 Here at the Original Goldberg's Famous Bagels, we pride ourselves on exceptional service and mouthwatering menu options. Whether you are in the mood for a bagel, burger, or salad, we offer a variety of choices to satisfy anyone's cravings. Come visit us today! Sogno Coffeehouse and Creperie is an award winning, local coffee shop that roasts its own coffee in our custom-built roaster. We use only the finest Arabica beans from the all over the world. Sogno offers a variety of breakfast, sweet and savory crepes. Come indulge in Bergen County’s premiere coffeehouse and creperie!